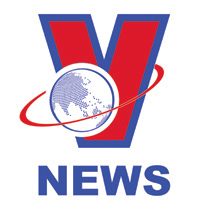 Vietnam has taken a big step toward the world’s regenerative medicine era with the opening of its first tissue bank. 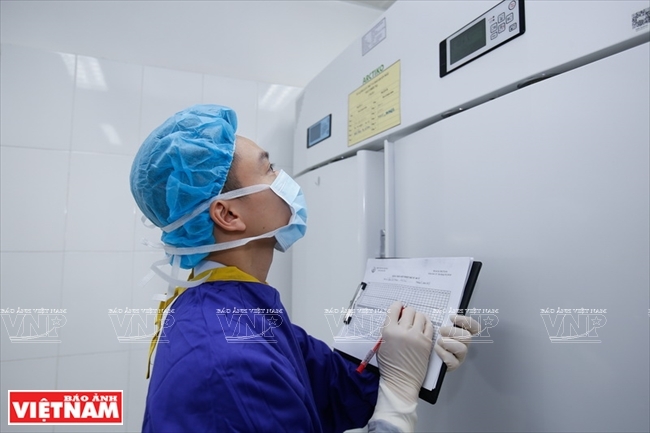 Vietnam’s first tissue bank opened at the Viet Duc (Vietnam-Germany) Hospital in Hanoi on October 16, 2018, a top-ten event of the year selected by the media. 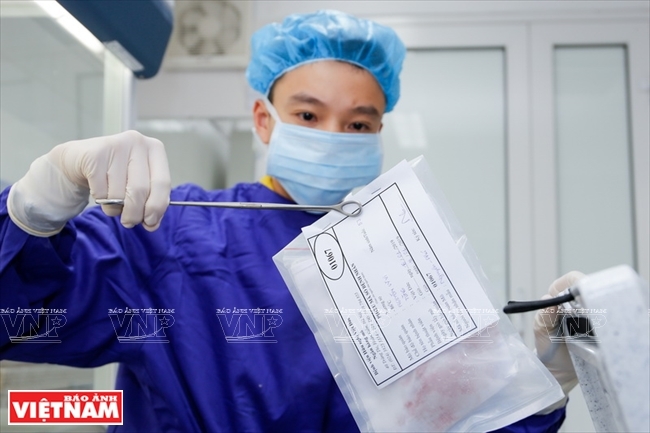 “The tissue bank functions to receive, store, transport and provide human tissue to hospitals, research centers and medical training institutes across the country”, said Prof. and Dr. Tran Binh Giang, director of the Viet Duc Hospital. The bank will also cooperate with individuals, organizations and other tissue banks around the world for the purpose of medical treatment, training and research. 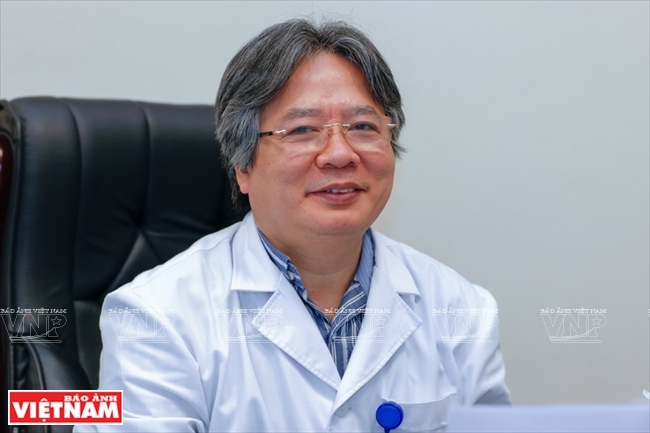 The establishment of the tissue bank is a significant medical development, according to Dr. Tran Binh Giang. A patient’s relative receives counselling on the benefits and process of storing tissue at the bank. 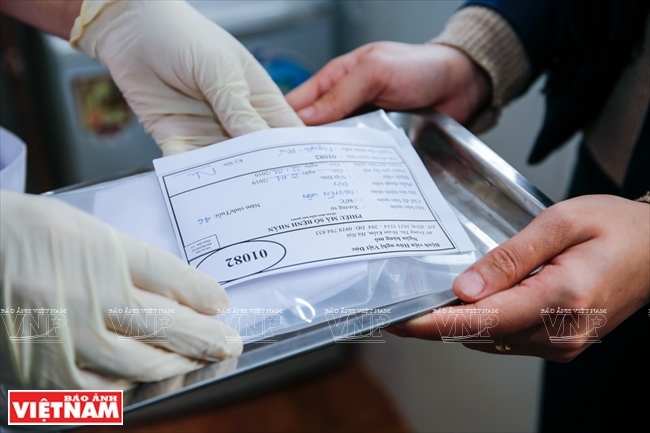 All tissue specimens are stored following a strict process of international standards. To date, it has preserved nearly 1,000 skull fragments, heart valves, sinews, and blood vessels. 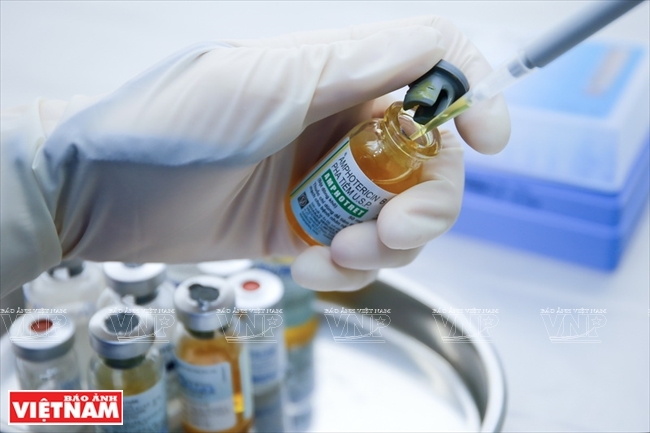 The establishment of the bank was significant to the health sector which “can now save more lives and rehabilitate functions of the body organs,” said Dr. Giang, citing that there are currently over 300 tissue banks in 46 countries all over the world. 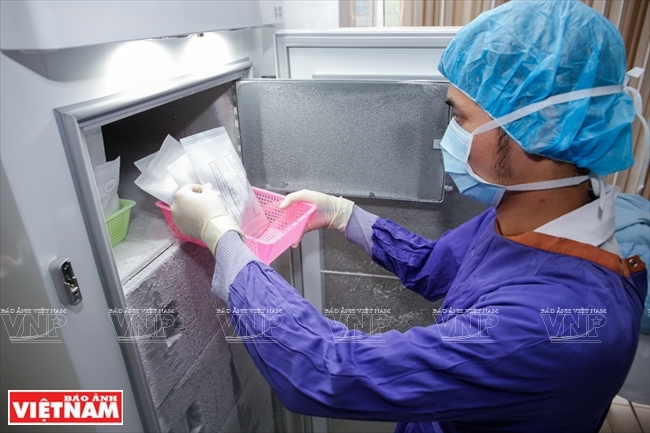 Before the opening of the tissue bank, Vietnam had only two labs - in Hanoi Medical University and Pham Ngoc Thach Medical University which specialized in storing human tissue, according to Dr. Giang. 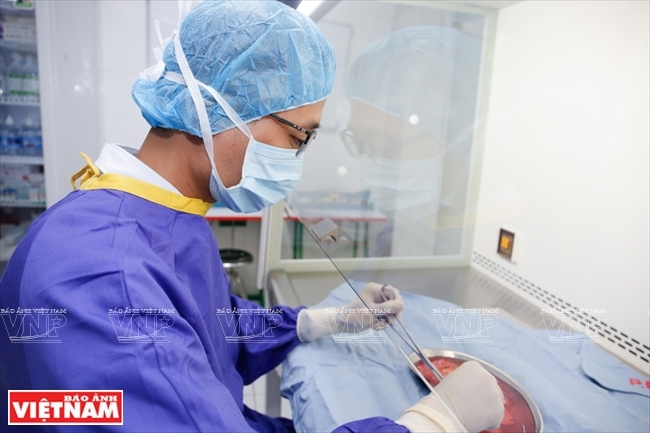 As a leading surgical hospital in Vietnam, Viet Duc conducts some 68,000 surgeries each year. From these surgeries, many organs and tissue from cases of brain death or loss of limbs were earlier donated but could not be stored due to the unavailability of a tissue bank. 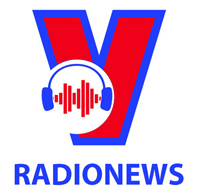 “The opening of the bank thus can take advantage of Viet Duc Hospital which very few hospitals in the world have,” Dr. Giang said. 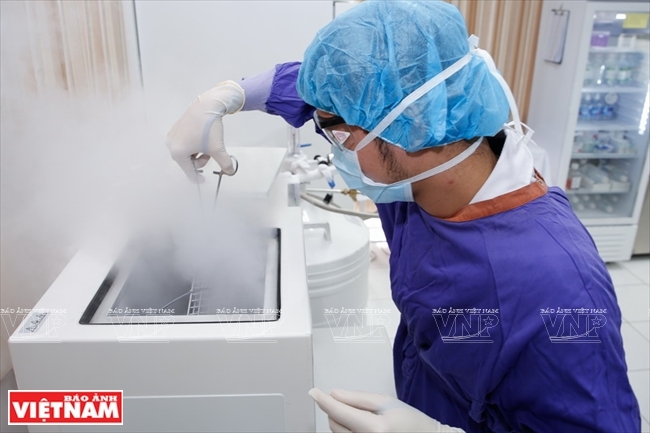 “Apart from tissue storage and transplantation, the bank can preserve umbilical cord stem cells- the base for the production of stem cells in the future”, said Dr. Giang. by cooling it to a very low temperature without causing ice crystals in freezing. Tissue specimens are processed before being stored. Tissue specimens are packed and labelled before storage. The solution used for storing living tissue. The tissue bank is furnished with state-of-the-art equipment according to international standards. Patients’ tissue specimens are stored at a temperature of minus 80oC. Technical parameters are frequently checked and recorded in detail. A technician removes sinew and congested blood from the tissue before storing. 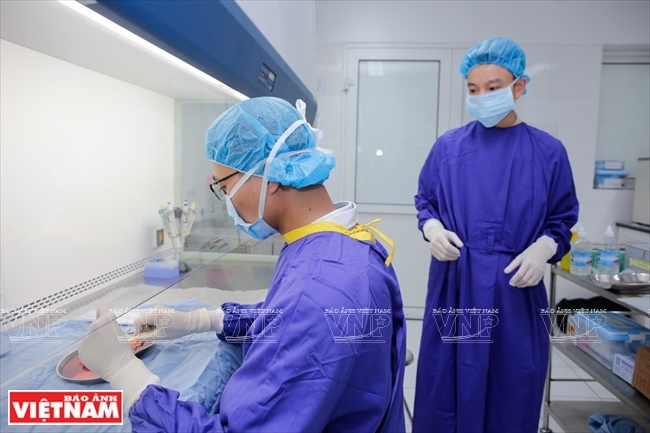 The tissue bank is expected to become a leading research and practical training center for tissue preservation and stem cell transplantation, as well as transferring technology to other tissue banks which are to be set up in the future.